1.) 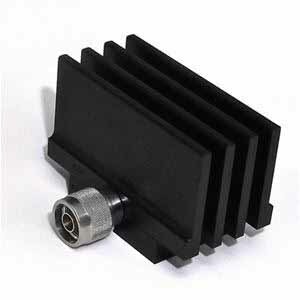 WA90B compares with normally attenuators has very high Power Sensitivity which is <0.0006db/db/w. WA90B can use for checking up the accuracy of the other attenuators. 2.) WA92 has high power (150w), large power range (150---1000w), high frequency(18GHz), especially has very low intermodulation. This characteristic is very useful when anti-jamming serious required. Because with the improvement of the transmission rate, as well as the improvement of user requirements, anti-jamming gradually on the agenda. 3.) 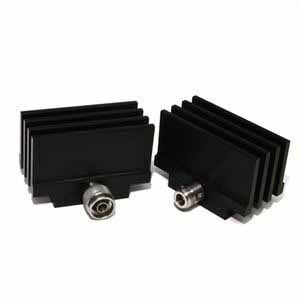 WA92-12 has high power(150w),large power range(150---1000w), high frequency(12.4GHz), and both very low inter-modulation, and very high power sensitivity (which is . 0.0002db/db/w). So can be used both to verify some attenuators and anti-jamming serious required site. 4.) 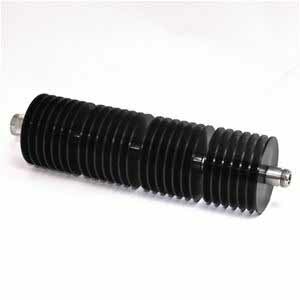 WA1490B is a new type of high power, high frequency and low VSWR, very excellent load. Power rating is 50w, Frequency range from DC-18GHz, The maximum VSWR is 1.2. It's also has the option of low inter-modulation.